Next, you'll discover how to use SQL to sort and retrieve data from tables and how to use SQL to filter retrieved data. You'll learn how to reformat retrieved data with calculated fields and how to merge columns and create alternate names for columns.You'll also learn how to gather significant statistics from data using aggregate functions, and you'll see how to extract data from multiple tables simultaneously using joins and subqueries. In addition, you'll learn how to manipulate data using the INSERT, UPDATE, and DELETE statements. We'll also cover how to use SQL to create and maintain tables, and you'll learn how to create and use views to simplify complex queries, summarise data, and manipulate data stored in tables. You'll discover how transaction processing, constraints, and indexes are implemented in SQL. And finally, you'll discover how stored procedures, triggers, and cursors are implemented in SQL. 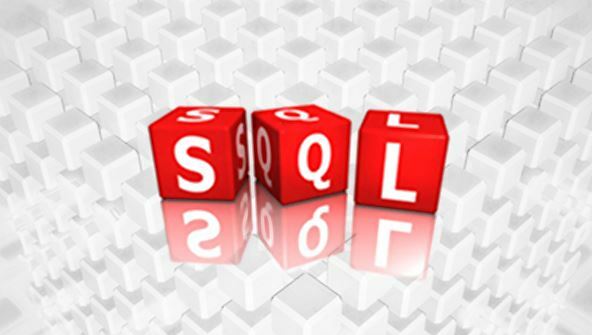 From the moment that you enrol in SQL Fundamentals you will become an integral part of our learning community. You will experience the perks of classroom studies such as chatting by the water cooler or sharing your opinion on a specific task, all in your own home.